 MOBILE, Ala. – The Alabama School of the Arts at University of Mobile will present its popular musical extravaganza, “Christmas Spectacular,” for the 16th year. Visit umobile.edu/christmas to purchase tickets. Ticket prices range from $5 to $50. Discounts are available for groups of 15 or more. With over 200 students singing in the choir, about 75 students performing in the orchestra, and approximately 40 worship technology students handling lighting, sound and production, UM students are putting their education into practical experiences. An audience totaling over 10,000, many from out of state, are expected to attend the performances that will feature a combination of classical and modern Christmas and worship music. This year UM students will welcome to the stage the Mobile International Children’s Choir, composed of resettled refugee children in K-6th grade, and the Saraland Early Education and Elementary School choirs. For more information about University of Mobile’s Alabama School of the Arts events, call 251.442.2383, email Shadoe Valentin at svalentin@umobile.edu or visit umobile.edu.